Two Cayman-registered funds are suing Venezuela, claiming that the troubled South American regime owes $26m after it defaulted on bonds and interest payments. 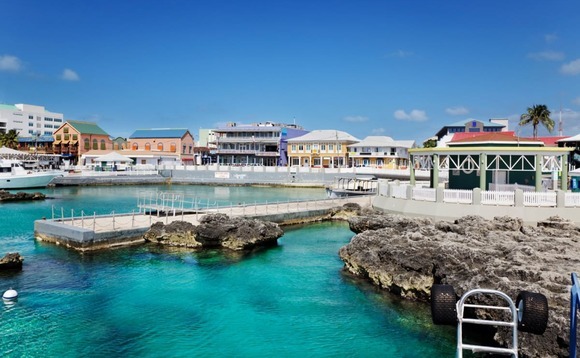 The Cayman entities, Pharo Gaia Fund Ltd. and Pharo Macro Fund Ltd, are demanding interest payments over sovereign bonds the country issued in 2002. Both funds are based in the Cayman Islands and managed by Pharo Management, a Delaware-based company that operates out of New York, where the lawsuit is taking place. According to the funds' claim, Pharo Macro owns a beneficial interest in $1,500,000 of 13.625% bonds Venezuela issued in 2002. Those bonds matured last August, at which time their principal amount became due and payable, the lawsuit states. Because Venezuela has not redeemed the bonds upon maturity, they continue to accrue interest, according to the lawsuit, which is posted on the financial services site OffshoreAlert. Pharo Gaia also allegedly owns a beneficial interest in $114,000,000 of 7,75% bonds Veneuzela issued in 2009. Pharo Macro stated that it owns $95,500,000 of the same type of bonds. Those bonds mature this October, but the Venezuelan government has allegedly missed making interest payments starting in October 2017. The lawsuit asks the country run by Nicolas Maduro to pay the funds $26m. However, Venezuela's has been struggling a it experiences hyperinflation and shortages in food, medicine, and basic supplies like toilet paper and soap. More than two million people have reportedly fled the country since 2014. According to a Canadian Broadcasting Corporation report, the country's government has about $150bn in outstanding public debt. Debt holders include a number of US financial institutions, as well as Russia and China.